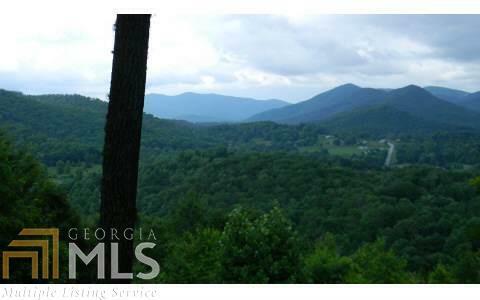 SPECTACULAR YEAR-ROUND MOUNTAIN AND PASTURE VIEWS!! 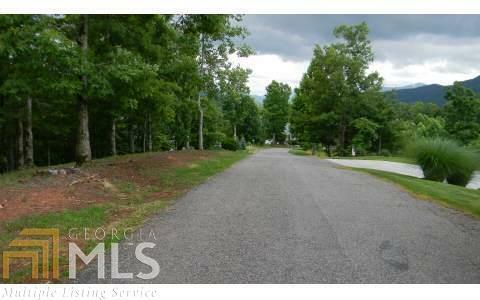 Underbrush cleared so you can see how easy it will be to build your dream Georgia mountain getaway on this lot in this wonderful subdivision, just up the road from Lake Chatuge. 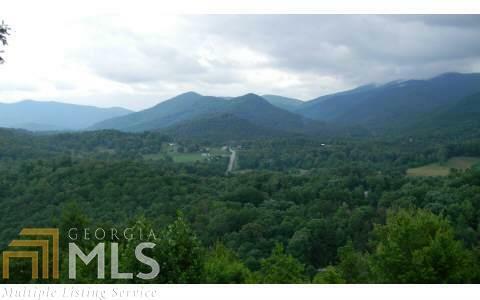 Paved roads for easy access, yet high enough to get a view that will never be obstructed. Water and electric right there at the lot. Close to town and schools, yet quiet. Dead-end road, no traffic. 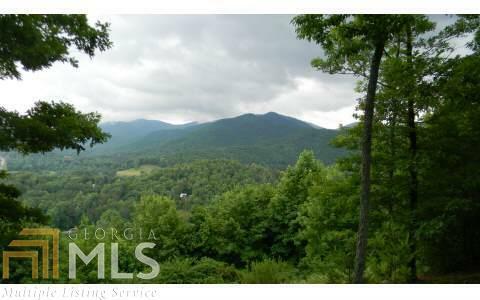 Perfect spot for your place in the Georgia mountains.